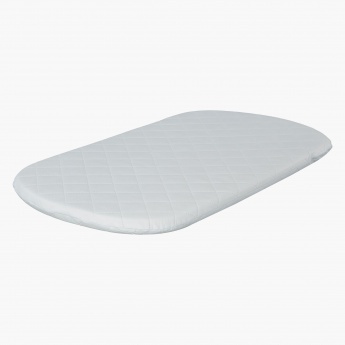 Kit for Kids Travel Cot Mattress | Cream | The Kidtex Foam Travel Cot Mattress is foldable for easy transpor. Save BHD 2.30 (20%) – Earn 9 Shukrans What is Shukran? Shukran is the Landmark Group’s award-winning loyalty programme in the Middle East, which allows you to earn Shukrans when you shop any of our brands. Travel-friendly and made of a resilient construct, this mattress can help your baby have a sound sleep. 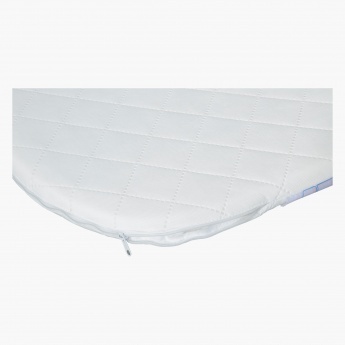 It is designed with a nice firm material to keep your baby safe and comfortable. Feature 1 : The Kidtex Foam Travel Cot Mattress is foldable for easy transpor. Feature 3 : The quilted Kidtex Plus layer is breathable and water repellent.